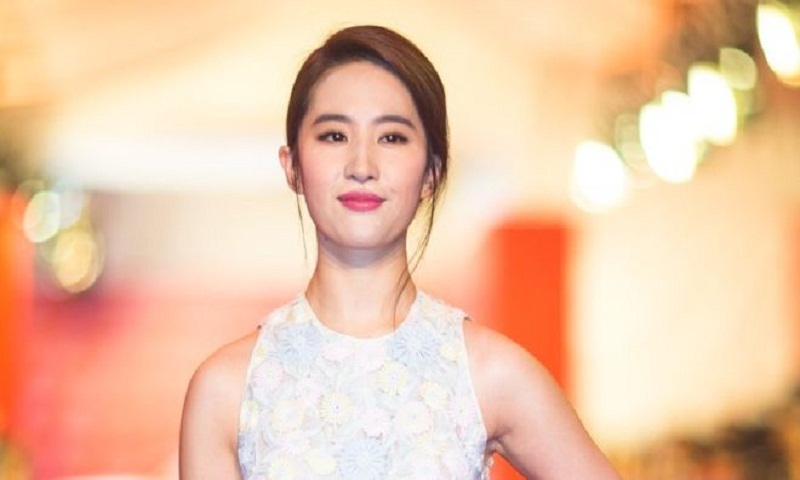 Disney has picked Chinese actor Liu Yifei to play Mulan in an upcoming film, following accusations against Hollywood of 'whitewashing'. The live-action adaptation of the 1998 animated movie will tell the tale of the famed Chinese heroine Hua Mulan. Several Hollywood films have faced criticism in recent months for featuring white actors in Asian roles. Thousands took part in an online campaign calling for an Asian actress to be cast as Mulan. Recent films accused of whitewashing include the Hollywood remake of Japanese anime Ghost in the Shell, which had Scarlett Johansson in the main role which was originally Japanese, and Chinese epic The Great Wall which starred Matt Damon as its lead character. Liu, nicknamed "Fairy Sister" for her delicate looks and previous roles in fantasy dramas, is well-known as an actress, model and singer in China. The 30-year-old is said to be fluent in English, having grown up partly in New York. The Hollywood Reporter said she was picked out of nearly 1,000 candidates for the film.